Increasingly, humans are defined by our interactions with technology. 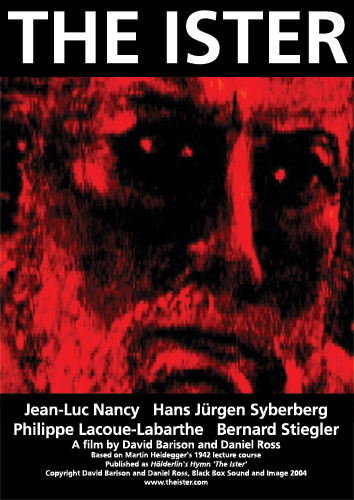 Bernard Stiegler was the subject of “The Ister” in 2004. He states that “Man is nothing other than technical life” (2011: 4:57), this is embedded within the fabric of human existence with many milestones of ‘mankind’ celebrating mechanisation. Today, technology is fundamental to medicine and health care. ‘The adoption of technology orientation in healthcare delivery: Case study of a large‐scale hospital and healthcare system’s electronic health record’ in the International Journal of Pharmaceutical and Healthcare Marketing stated that “The introduction of computer and internet technology has drastically changed the practice of medicine in the twenty-first century.” (2010; 356). Patient documentation and filling systems have been revolutionised by “internet-based communications” (2011; 357). Humanity is advancing as technologically integrated entities that depend on mechanisation as a means of survival. Today, prosthetics are printed and grown which can be integrated within the human body itself. Printed anatomy models are aiding the study of medicine by creating the capacity to print and analyse precise molecular structures in detail. 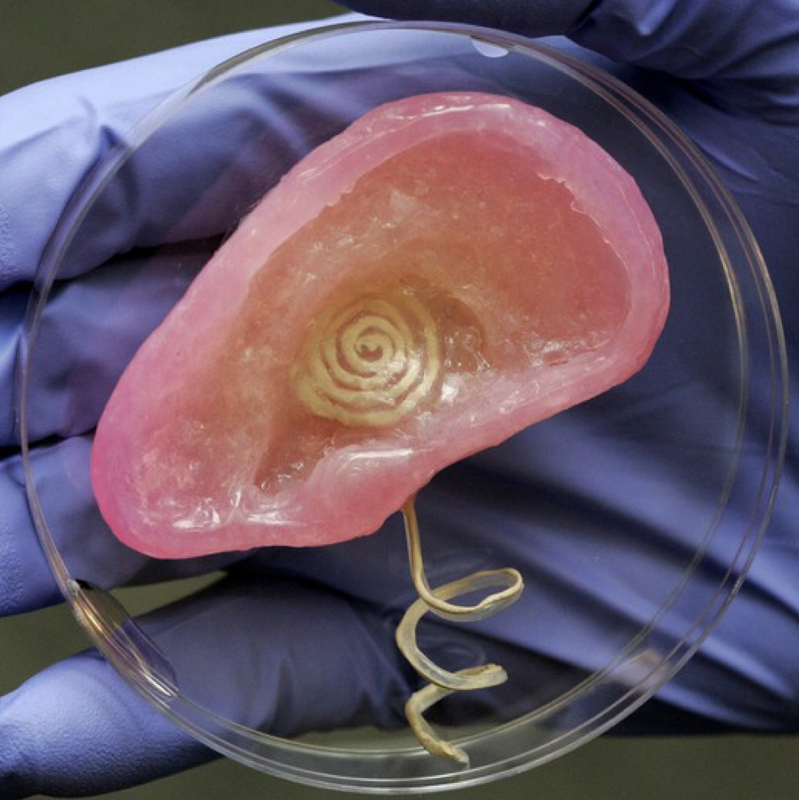 Princeton University printed a ‘bionic ear’ that can “hear radio frequencies far beyond the range of normal human capability, in a project to explore the feasibility of combining electronics with tissue.” (Hendricks, D. 2016). Experts are developing 3D-printed prosthetics such as skin and heart valves, ground-breaking technology like this can potentially extend human mortality. A 2015 article discusses how the human brain is gradually decreasing in size due to reduced need for space and intelligence to learn communication and language skills. Describing the internet’s profound effect on intelligence, “…as the Internet revolution unfolds, we are seeing not merely an extension of mind but a unity of mind and machine, two networks coming together as one “(Stibel, J. 2015). Mechanisation is extending human capabilities and manipulating our futures. In this culture of upgrade, prosthetics are no longer exclusive the maintenance of health. Increasingly, we are marketed the promise of fulfilled desires and idealistic lifestyles. Emphasis on self-enhancement and mechanical supplementation upgrades the human condition beyond its organic forms. A, Ornella (2015) states “…more and more often the body is presented as malleable matter ready to be moulded according to one’s desires, needs, or social expectations.” (2015; 311-312). Edward Bernays (2002) claimed that “by satisfying people’s inner selfish desires, one made them happy and thus, docile it was the start of the all-consuming self which had come to dominate our world today” (2002; 1:19). Pleasure gained through mechanical supplementation recreates our existence as a post-human hybrid of man and machine. Upgrade cultures of self-improvement arguably make individuals somewhat passive to their environments, S. Turkle states that “We are shaped by our tools. And now, the computer, a machine on the border of becoming a mind was changing and shaping us.” (2006: x). 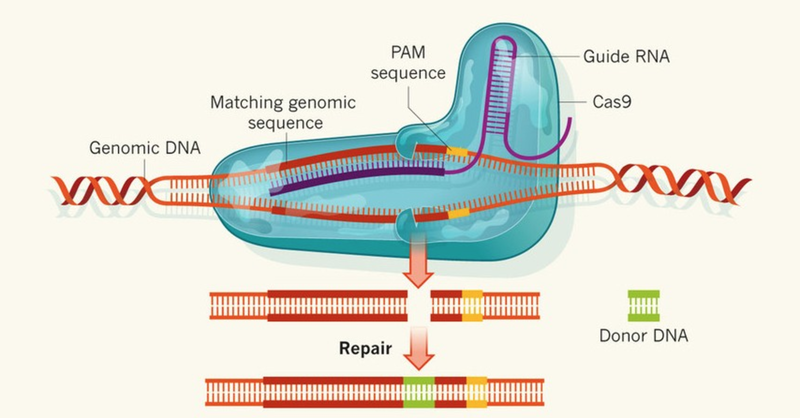 Mechanisation allows us to bypass genetic restrictions, E. Lopatto (2016) declared that “technology is being tested to battle cancer — by removing patients’ immune cells, editing them, and reinserting the weaponized cells into the body to hunt cancer.”. Characteristic of humanity are altering, we are entering an era of dependence and hybrid engagement. Technology is altering our physical, psychological and aesthetic development as a species. Humanness is increasingly defined as complex integration between the organic material and automation that it created. A delicate balance is established, increasingly blurring lines between man and machine. Lister, M., Dovey, J., Giddings, S., Grant, I. and Kelly, K. (2008) New Media: A Critical Introduction. 2nd ed. London: Routledge. Lee, O. and Meuter, M. (2007) The adoption of technology orientation in healthcare delivery: Case study of a large‐scale hospital and healthcare system’s electronic health record. International Journal of Pharmaceutical and Healthcare Marketing [online]. 4 (4), pp. 355-374. [Accessed 11 October 2016]. This is an excellent blogy Charlotte and you have done really well to incorporate a good range of sources and materials. Your foregrounding of Steigler’s ideas at the beginning sets things up really well and your discussion of prosthetics and the ‘bionic’ ear show that you are approaching the themes of the module really confidently. Just a couple of suggestions, you could rephrase your opening statement about Steigler and The Ister (ie; he is the subject rather than the producer); also an image or two might help illustrate your example.